GraceConnect and BMH Books welcomes Julia Marsh to the Winona Lake, Ind., staff. For the next eight weeks, Julia is an intern assisting with writing and editing projects, helping with office tasks, and aiding with other projects as assigned. Julia is a sophomore at Grace College, where she is majoring in journalism and minoring in photography and youth ministry. 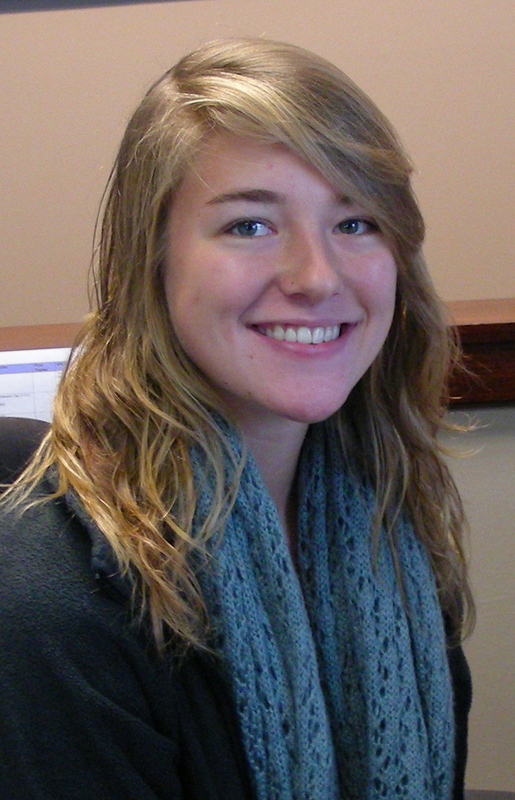 She also writes for the Sounding Board, the Grace College student newspaper. She hails from Danville, Ind. GraceConnect is the media company serving the Fellowship of Grace Brethren Churches through a variety of communications platforms, including this news site and bmhbooks.com.